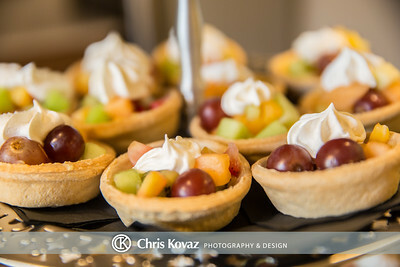 Need an Events Photographer? 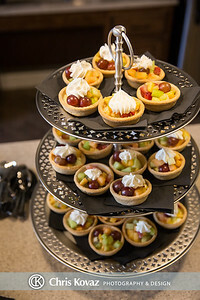 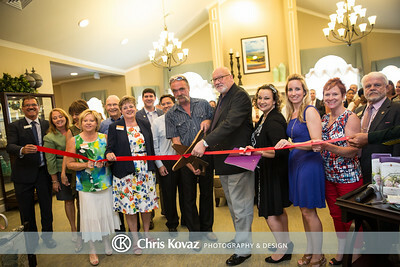 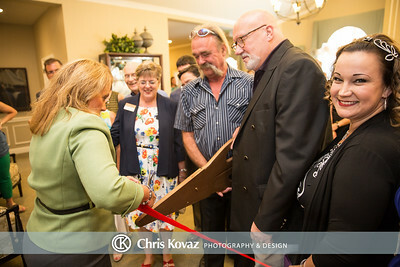 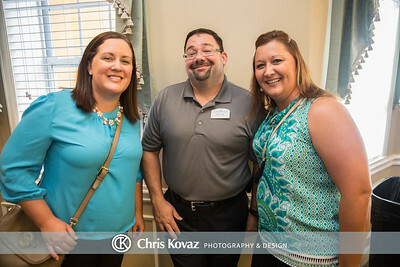 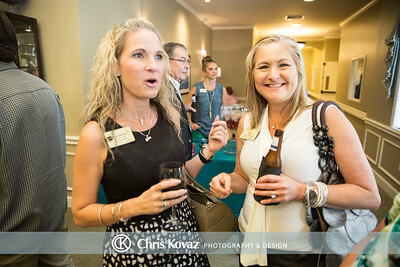 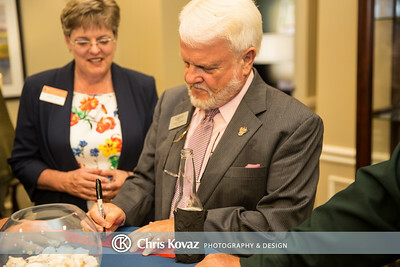 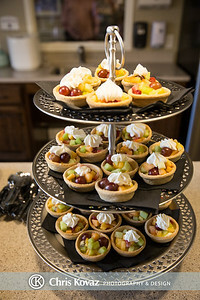 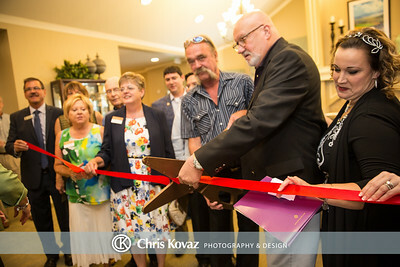 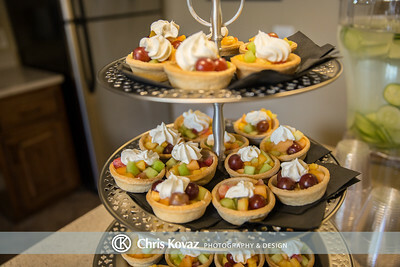 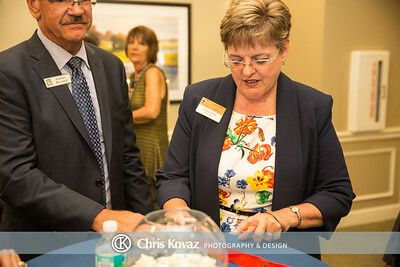 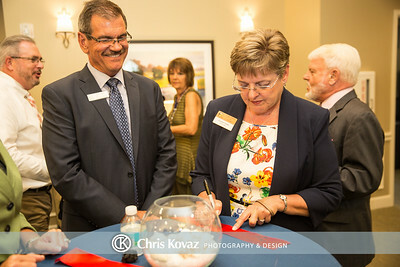 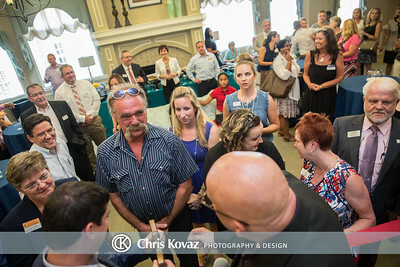 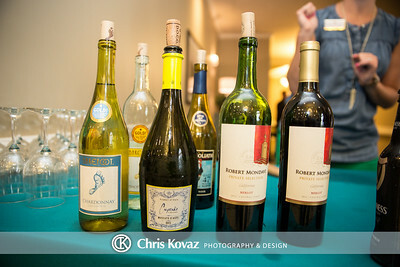 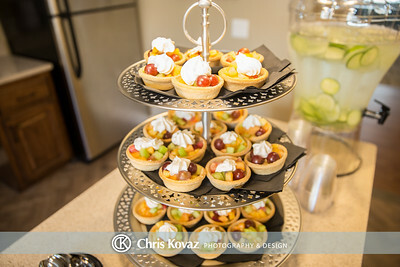 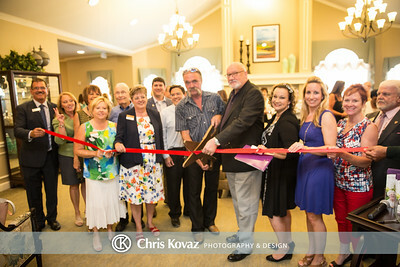 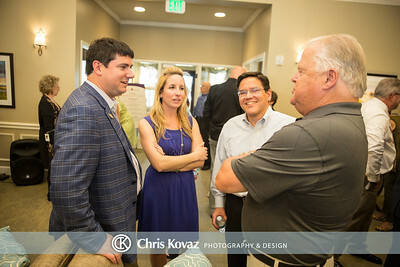 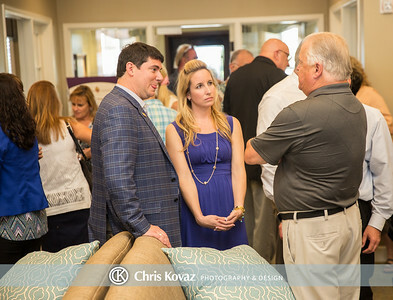 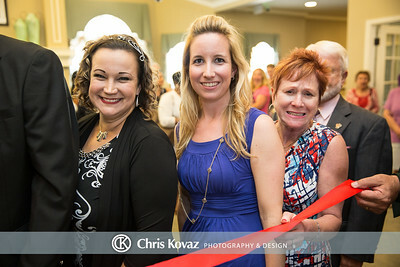 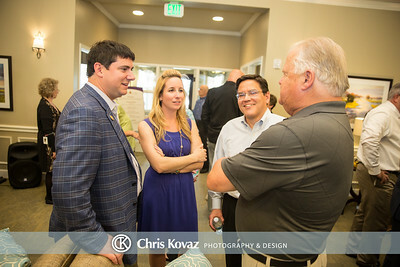 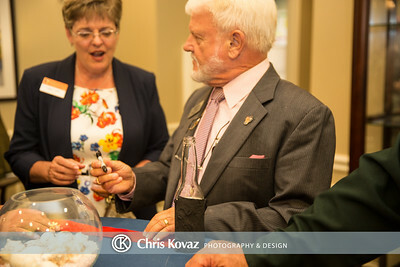 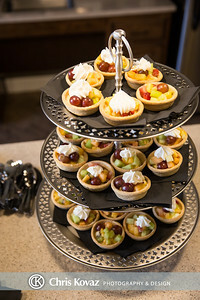 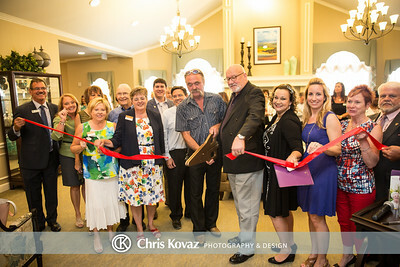 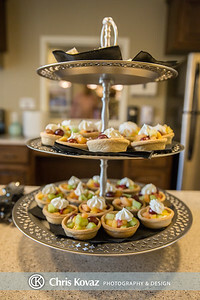 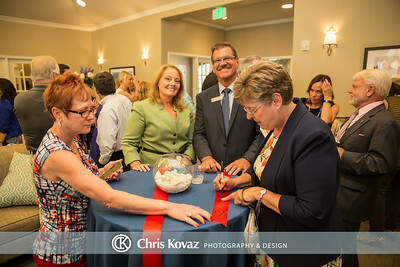 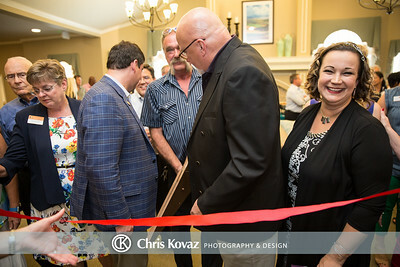 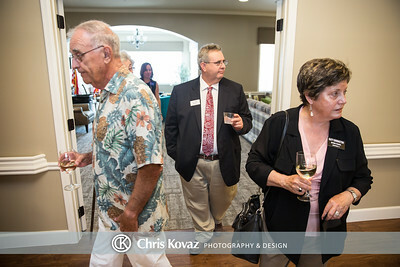 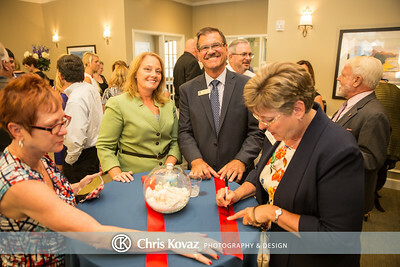 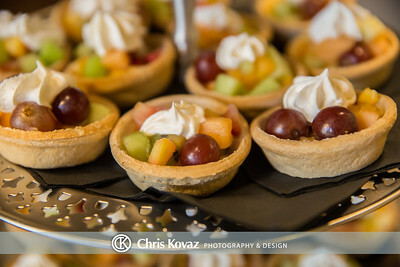 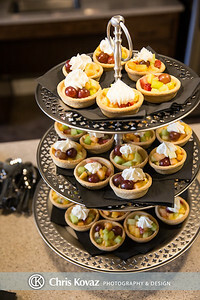 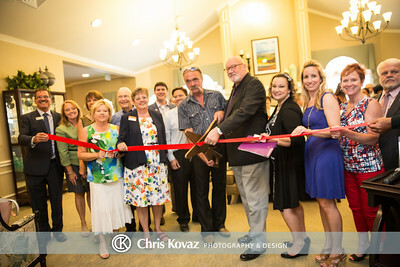 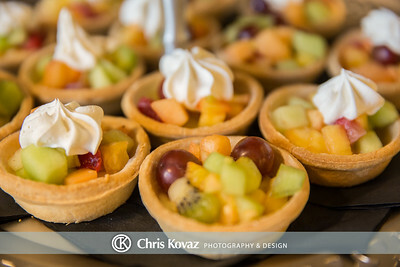 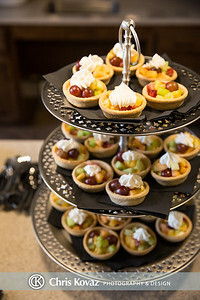 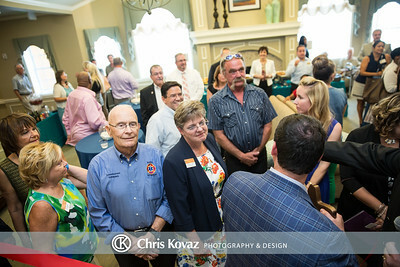 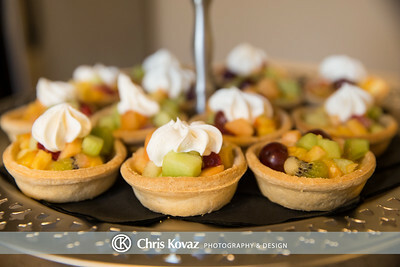 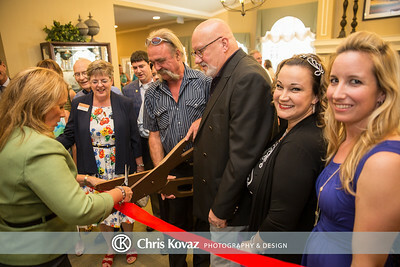 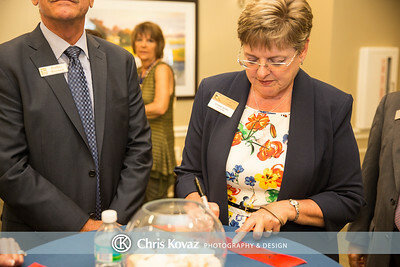 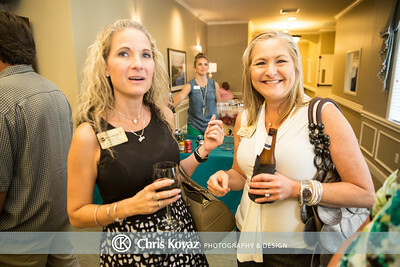 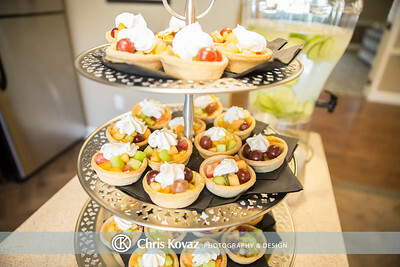 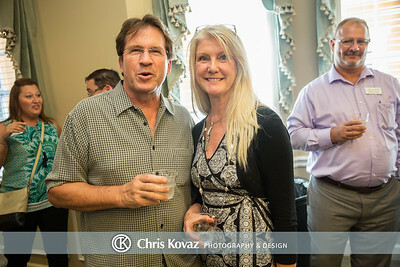 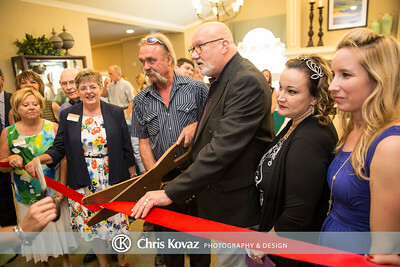 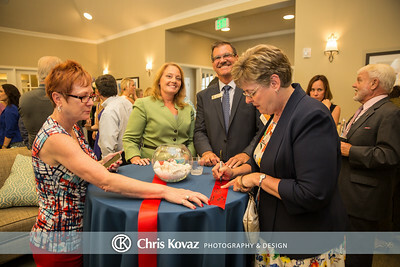 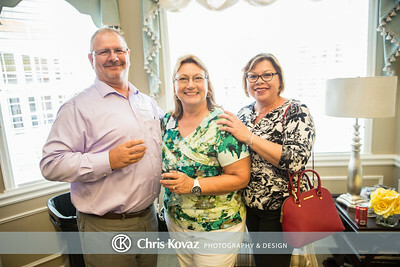 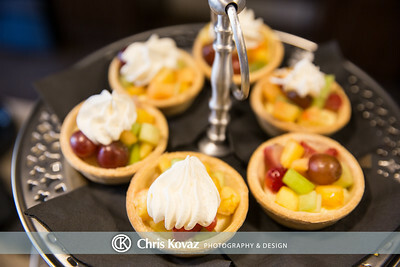 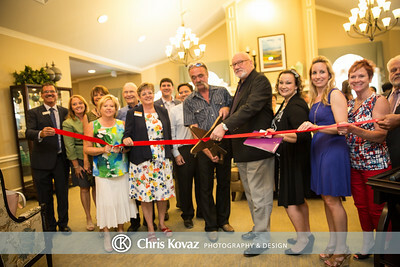 Chris Kovaz offers professional photography for events packages. 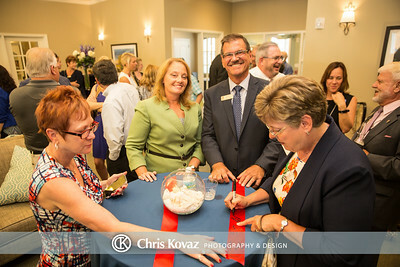 Call 239-994-0884 for more information!